Most garden scoops are made for light work… but not this one. 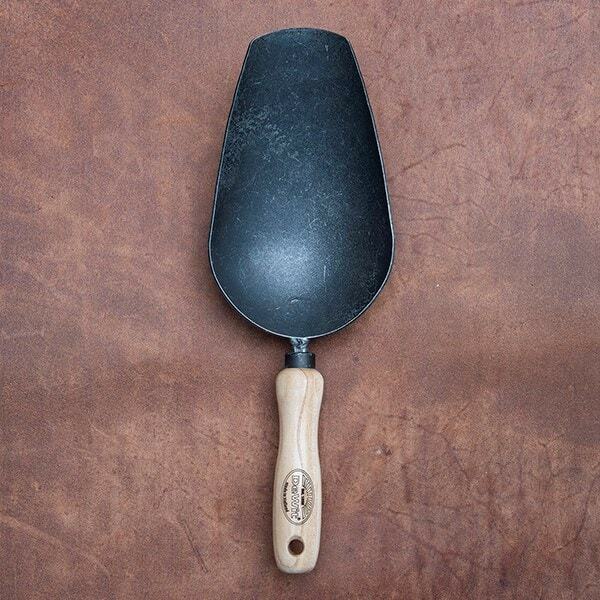 This heavy duty De Wit scoop is built for tough jobs, with a hand-forged thick boron steel blade and solid ash handle. 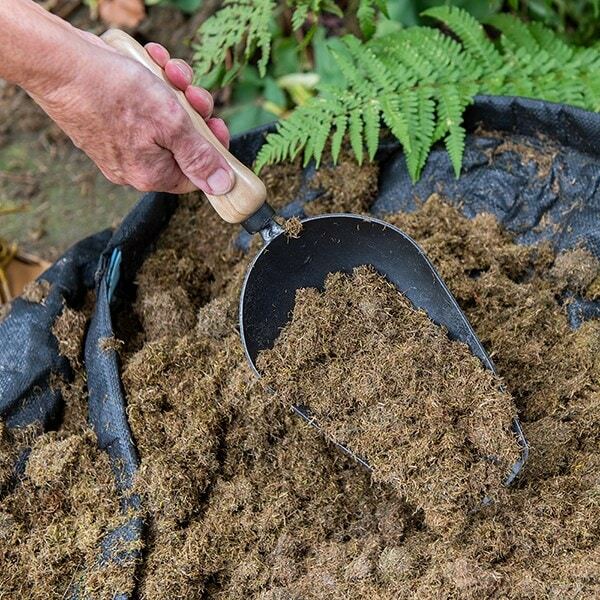 Just as useful for transferring potting soil as it is planting in the garden, the sharpened edge cuts through compacted ground and roots with ease, while the wide dished scoop is great for filling larger pots and containers. A robust multi-tasker that will give you a lifetime of use around the greenhouse or garden.